Platos de cuchara literally means food to be eaten with a spoon, in Spain it covers a wonderful range of dishes that are real comfort food. 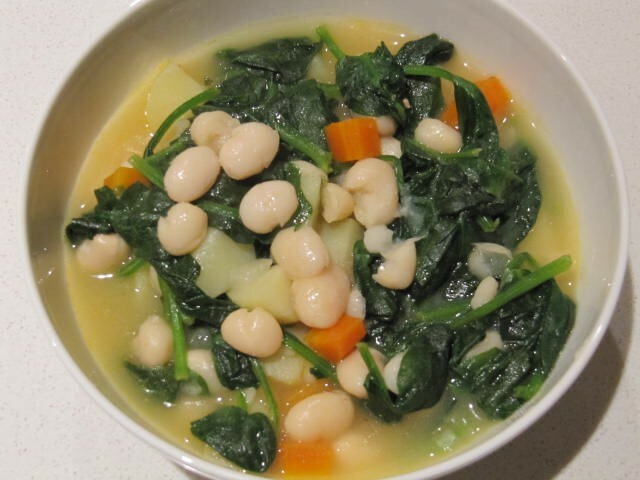 Usually incorporating a variety of pulses cooked slowly with either meat, game or fish. During the cooler months we will offer a range of these dishes as specials. They are delicious and satisfying, real flavours of true Spanish country cooking. 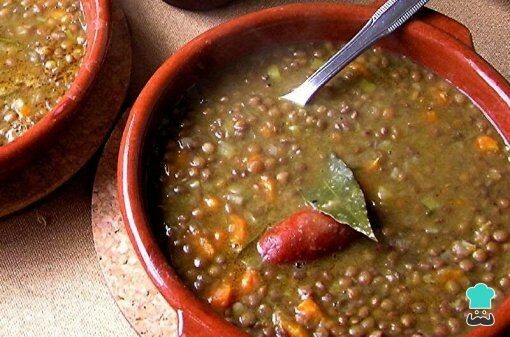 Pardina lentils cooked with vegetables, potato, chorizo and jamón.